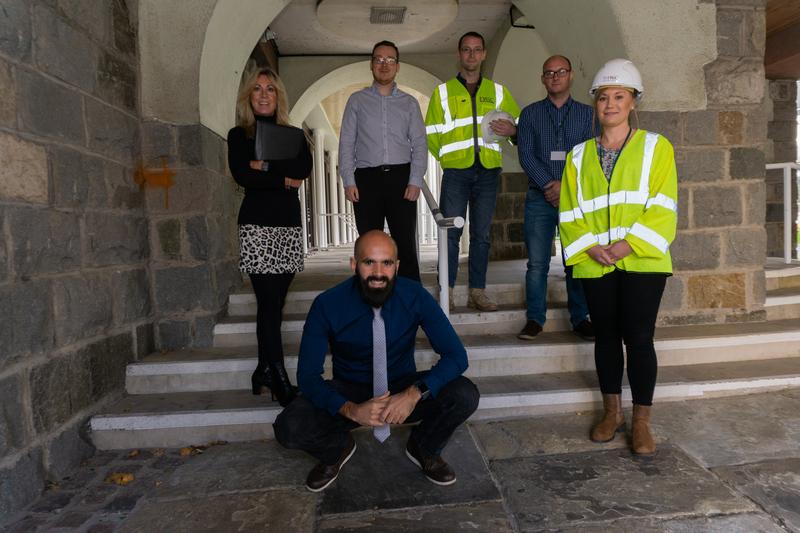 YGC – Ymgynghoriaeth Gwynedd Consultancy has been awarded accreditation against the “Investors in People Standard Level,” demonstrating our commitment to realising the potential of our people. YGC is a multidisciplinary consultancy, providing innovative and sustainable solutions to meet the Planning, Design, and Project Delivery needs of the Infrastructure & Transport, Water & Coastal, Property & Building and Environment sectors. Operating as a commercial entity within Gwynedd Council, we are the largest local authority run consultancy in Wales, working with an extensive and varied list of clients in the public and private sector. “Investors in People” is the international standard for people management, defining what it takes to lead, support and manage people effectively to achieve sustainable results. Underpinning the Standard is the ”Investors in People framework”, reflecting the latest workplace trends, essential skills and effective structures required to out perform in any industry. Working with clients across the globe, Investors in People enables organisations to benchmark against the best in the business, on an international scale. 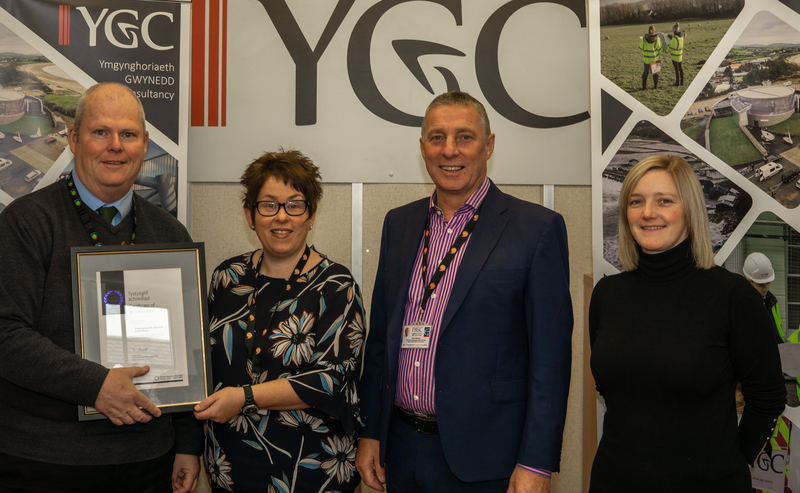 Commenting on the award, Councillor Gareth Griffith, Gwynedd Council Member said “achieving this highly regarded recognition shows that YGC is committed to developing local talent and creating highly skilled jobs”. Huw Williams – Head of YGC said in a message to the team “There is no better time to thank you for your contribution and dedication as a YGC employee, and we hope that you are as pleased with this result as I am !”. Councillor Gareth Griffith, Gwynedd Council Member (Left), Huw Williams Head of YGC, Nia Jane Owen-Midwood, Secretary from YGC, and Bethan Fraser-Williams Investors In People and Menter Môn. The accreditation with the Standard demonstrates our commitment to realising the potential of our people and incorporating Gwynedd Councils Ffordd Gwynedd Strategy, in our working practices. Ffordd Gwynedd is the name given to the strategy that Gwynedd Council have adopted to ensure that the people of Gwynedd are at the heart of everything we do. YGC first gained accreditation in 2012. Our accreditation lasts for the next three years and, in line with IIP’s recommendations, we will continue to look to make improvements in people management throughout the organisation.